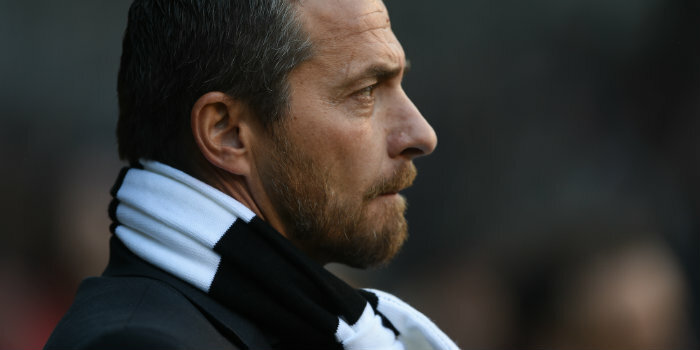 Slavisa Jokanovic has warned Fulham fans that “miracles don’t exist” as the club look to pull away from the wrong end of the Premier League table. Optimism was high at Craven Cottage in the summer after promotion to the top flight was followed by 12 new signings costing in excess of £100million. But the Whites have struggled to make the step up and travel to winless Huddersfield for a battle of the bottom two on Monday evening. “I cannot complain about the supporters. I know many, many people are around us,” said the Serbian. “I know how they want us to be successful. I know our target is to do everything to win the game and make them satisfied. “Miracles don’t exist. We need some kind of time. Time doesn’t exist and we have to accept that we are going to make it immediately some kind of reaction. “From another side, always in our stadium and away from home games, we feel our people push us and support the team to do a good job. Fulham will arrive at the John Smith’s Stadium having picked up just one win and five points from 10 fixtures. The west London’s club’s pre-season recruitment included seven players signed from abroad and only five with previous Premier League experience. Jokanovic, who is managing in England’s top division for the first time, insists it takes time for people to adapt and called for patience. “For many players, people need time for adaptation. 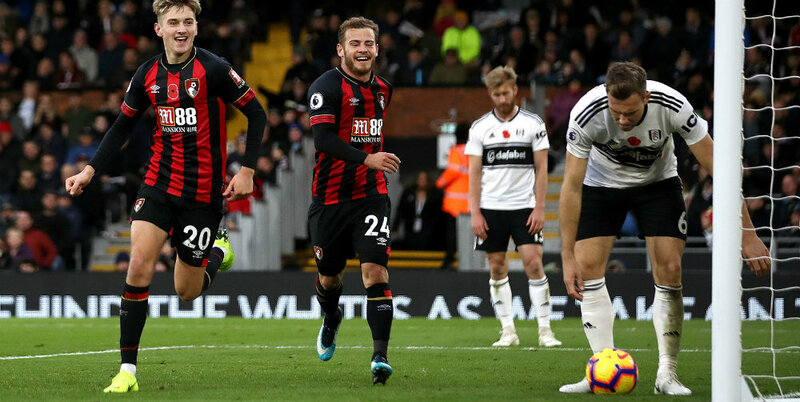 People sometimes believe it’s easy but it’s not easy to adapt yourself for professional and personal life,” said Jokanovic. “At the end, all these people need some time to settle a little better and we are patiently waiting for this. “New players, old players from last season need to adapt themselves on a different level, this is the Premier League, it’s not the Championship. This is the difference. “It’s not enough for the players from last season to make what they made last season. Why? Because this is the Premier League, one of the most competitive leagues in the world and it’s the same situation with myself too. Midfielder Kevin McDonald returns to contention against the Terriers following suspension, but defender Joe Bryan remains sidelined with a hamstring injury.